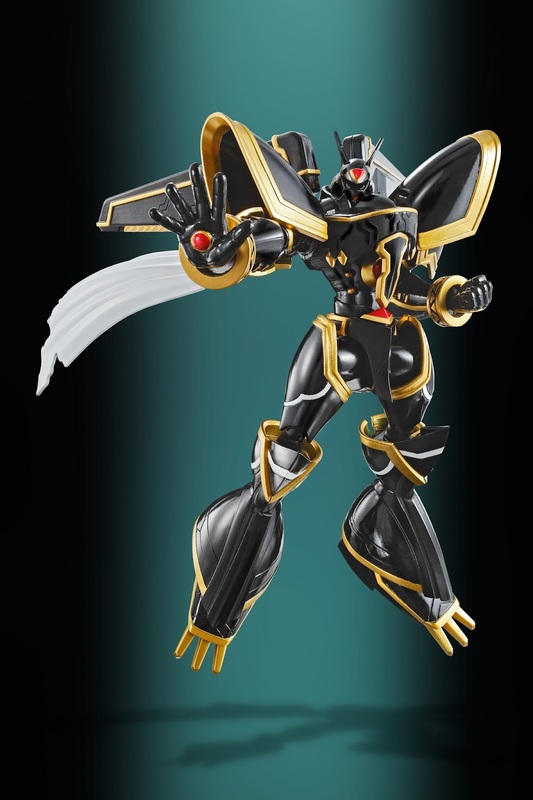 From Digital Monster X-Evolution comes S.H.Figuarts Alphamon. 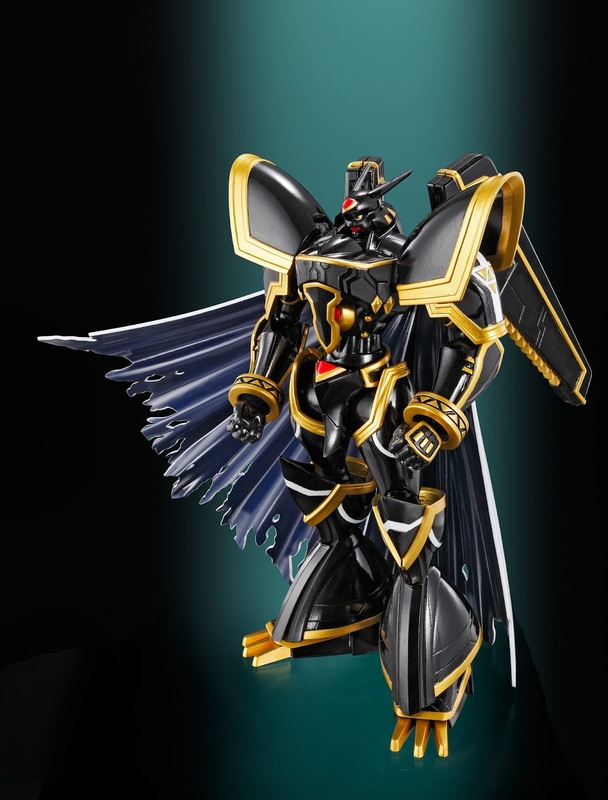 Alphamon is exquisitely crafted with sculpt detail and articulation fit for a Holy Knight. At 17cm, Alphamon's proportions give off a massive quality. 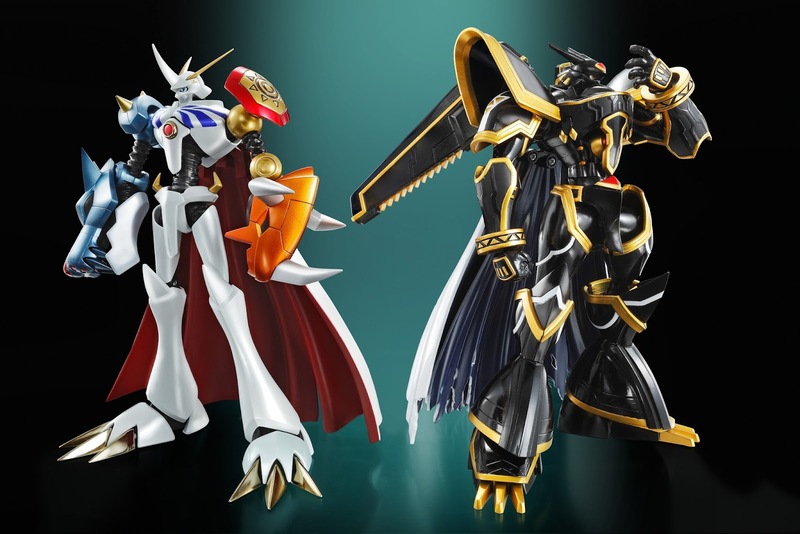 Set includes Alphamon's signature navy mantle, interchangeable hand parts (3 right, 2 left), a special display stand, and awesome Ouryuken weapon accessory! 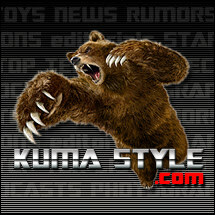 Get Digimon figures at Big Bad Toy Store!